SpaceX launched a spy satellite Sunday. It may have failed. What happens now? SpaceX launched a classified satellite code named "Zuma." The initial stages of the mission seemed to go as planned, but now it appears there may have been a serious problem with Zuma's deployment. WASHINGTON – SpaceX is denying it played any part in the apparent failure of an expensive, mysterious government satellite system that launched Sunday. The so-called Zuma satellite lifted off aboard a SpaceX Falcon 9 rocket from Cape Canaveral Air Force Station Sunday night. Little is known about Zuma, including the government agency who purchased the satellite or its mission, although it commonly has been referred to as a “spy satellite” in reports. The newspaper Florida Today reported that amateur satellite trackers who specialize in classified missions have guessed that Zuma would test new sensors for watching close approaches between spacecraft. However, since the launch, the mission has led to a series of questions with few answers. On Monday evening, Bloomberg and the Wall Street Journal reported that Zuma failed to activate correctly, and that rather than orbiting the planet, the system was crashing back to earth. 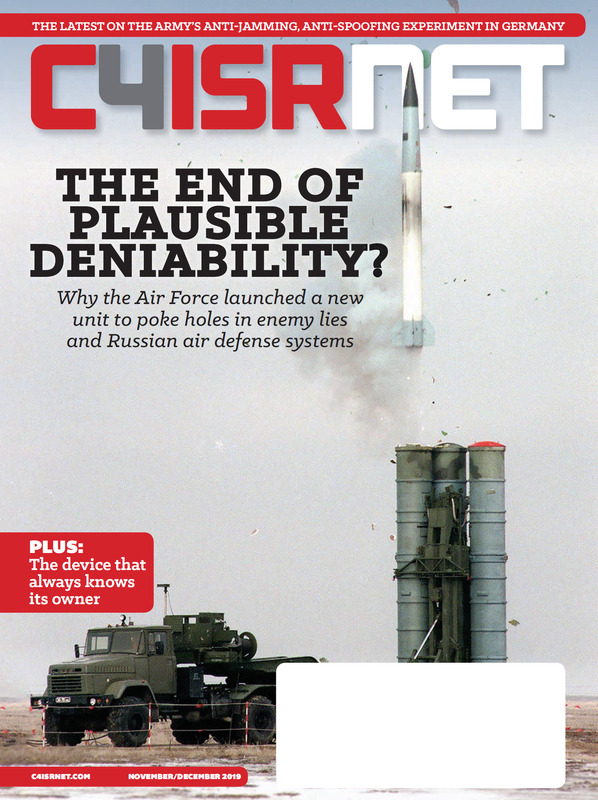 An industry official familiar with the mission told C4ISRNET the satellite likely cost more than $3 billion. Then Tuesday, SpaceX CEO Gwynne Shotwell issued a statement that, “after review of all data to date, Falcon 9 did everything correctly on Sunday night. Members of the Congressional defense and intelligence committees reportedly were briefed on the issue late Monday, but remained tight lipped. Sen. Mark Warner, the ranking Democrat on the Intelligence Committee, told C4ISRNET he would like to talk about the Zuma situation but was not able to at this point. Sign up for a bi-weekly update on all-things geospatial intelligence. A spokesman for the Office of the Director of National Intelligence declined to comment on the mission. SpaceX spent years fighting with the U.S. Air Force and Congress for the proper certification to carry military and intelligence payloads. Critics argued that the company was not mature enough to risk the sensitive military equipment that often cost billions of dollars, take years to develop and fill needed national security missions. Joe Gould of Defense News contributed to this report from Washington.